Fast-paced and action packed, Cydonia: Rise of the Fallen is a compelling, well-rounded supernatural thriller following an epic struggle between good and evil; between mortals and demons. David’s writing is certain to enthral from the first page, where the drama begins without preamble. 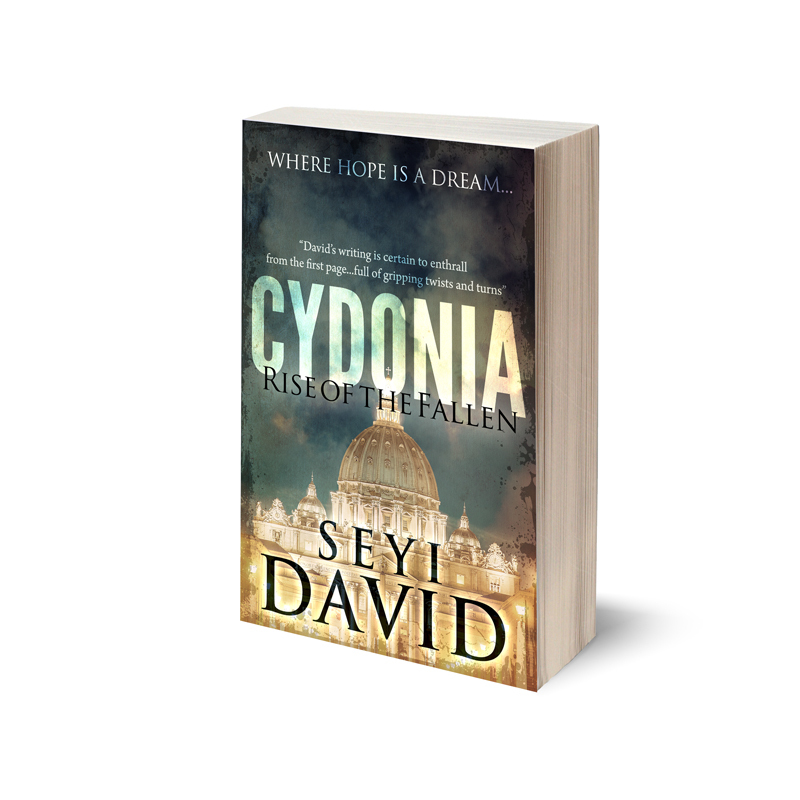 From the Vatican to Washington, and London to Ethiopia, Cydonia is full of gripping twists and turns. Individual tales of friendship, romance, betrayal and redemption are united through an overarching battle against supernatural forces, intent on anarchy and destruction. The author skilfully brings together a colourful cast of characters to create an intricate web of intriguing stories, gradually unravelled over the course of the novel. The varied themes and characters of these interconnected stories drive the book forwards, constantly providing new and exciting aspects to engage the reader, while at the same time adding depth to the main plot line. Highly dramatic and sensationalised, Cydonia takes the reader to a world far removed from reality and immerses them in the supernatural. Combining the grounding familiarity of humans with unearthly demons, David deftly guides the reader through the conflicts and struggles facing Aaron and his comrades in their mission to avert disaster, and ultimately to save the earth. The novel is set for release on 16th of December 2013. It would be available world-wide. The Afflicted will satisfy people’s thirst for science fiction horror. The recurring melancholic memories from a genetic engineer, Dr John Simmons’ past only spur him into a deeper commitment to his work. The story blends his tragic past and progressive future as the reader is led further into the plot. Reminiscence for John is soon replaced with dread as he realises the effects his scientific experiment may have on the country. The story is laced with suspense as it unfolds with drastic consequences for well devised characters. A gripping tale of how greed and jealousy can become the root of a plot so evil that it causes characters to abuse their power and cross the line of innate human behaviour. A thrilling read to keep you on the edge of your seat as the pages keep turning. 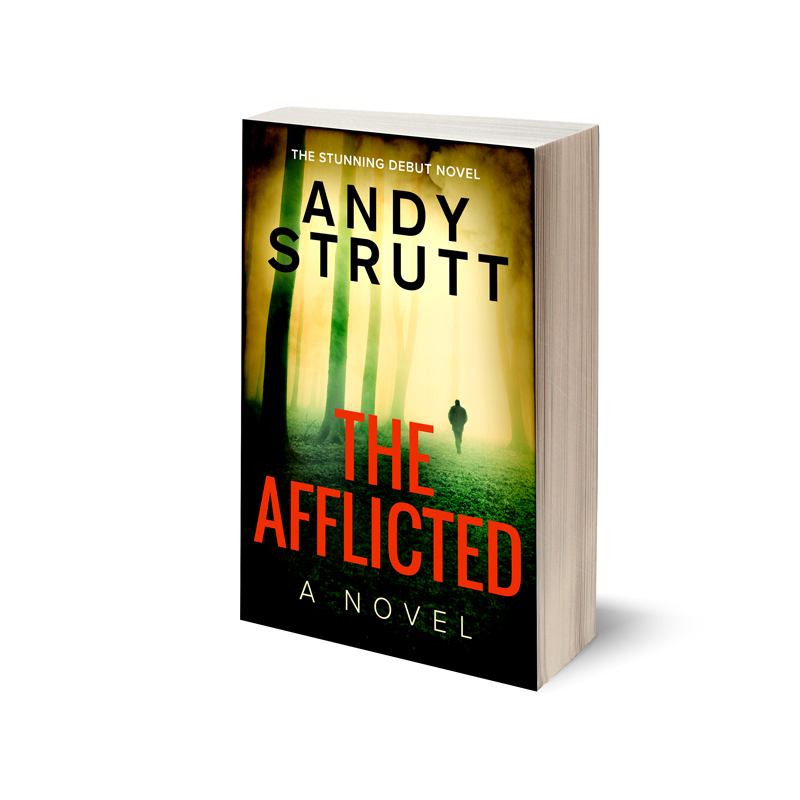 Timed for publication in December 18 2013, ‘The Afflicted‘ would be available world-wide. Reviews written by Chloe Pilsbury and Erika Sanger.